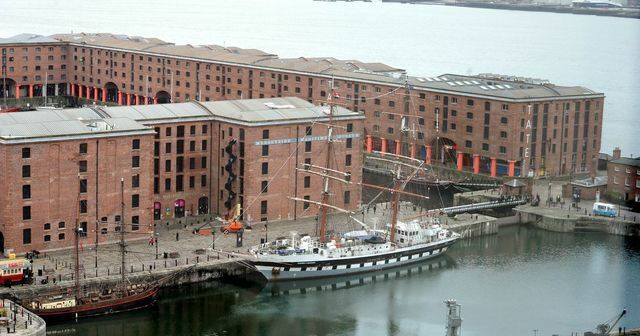 The Albert Dock's was once an industrious harbour dating back to 1846 and is one of the largest collections of Grade I-listed buildings in Britain. It will be exciting to watch this project come to life and is very similar to the Harbour Island, Docklands in London. As part of the Harbour Island, Docklands refurbishment Phi were able to address and provide a contemporary exterior lighting solution that was extremely efficient with low maintenance, whilst still highlighting the architectural features of the building, one can only wait to see if The Albert Dock's can do the same.